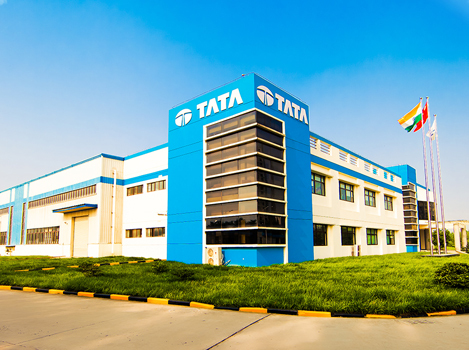 Nanjing Tata AutoComp Systems Limited was established as Wholly Owned Foreign Enterprise in 2008 in Nanjing city to supply plastic interior and exterior parts to customers in China and abroad. We work as Full Service Supplier (FSS) with design and development responsibility for our customers in China and abroad. 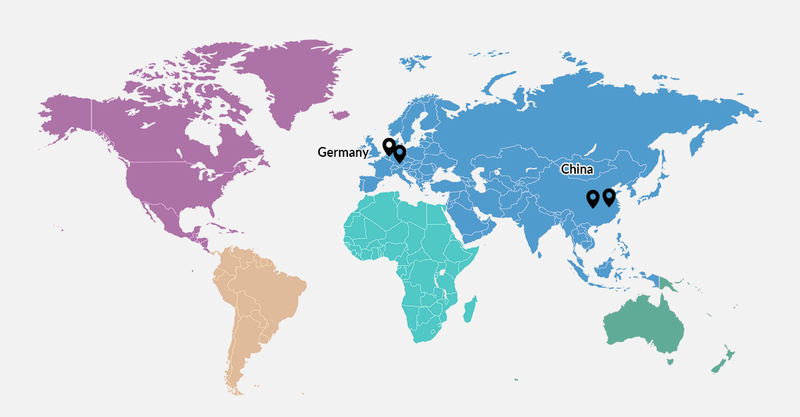 To meet onsite design requirement of our customers, we have design centers in Europe and USA. In China we have two manufacturing facilities located in Nanjing and Changshu city. Nanjing Tata AutoComp is High and New Technology Enterprise (HNTE) certified company in China and has 15 registered patents. Our manufacturing facilities include injection mold shop, state of the art environment friendly robotic paint shop, decorative operations like hot stamping, plastic welding set up and customized assembly stations with built in Poka-Yoke. Nanjing Tata AutoComp Systems Ltd.